RISE RAPTOR PROJECT WILL BE VISITING THE STORE FROM 10 AM - 3 PM. 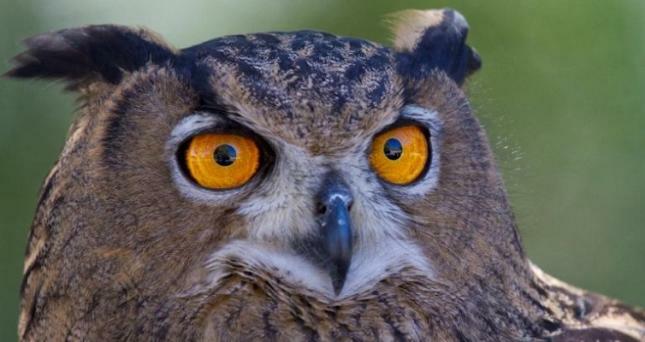 STOP IN AND MEET MAXIMUS, A EURASIAN EAGLE OWL, AND OTHER RESIDENT RAPTORS. GET A CLOSE-UP VIEW OF THESE BEAUTIFUL BIRDS. DON'T FORGET YOUR CAMERA!